Purchased Most Frequently: 2 in. x 6 in. (Clear) | See Pricing Table below for additional options. 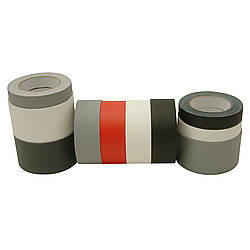 3M ScotchPad™ Packaging & Protection Tape Pads have all the benefits of a roll of tape, but in convenient, easy-to-use, pre-cut strips on a pad. 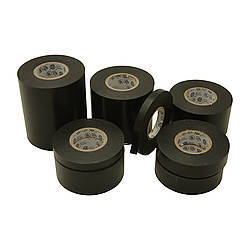 The perfect way to seal envelopes and small packages, protect labels and packing lists, and improve productivity around the office and in the mailroom. 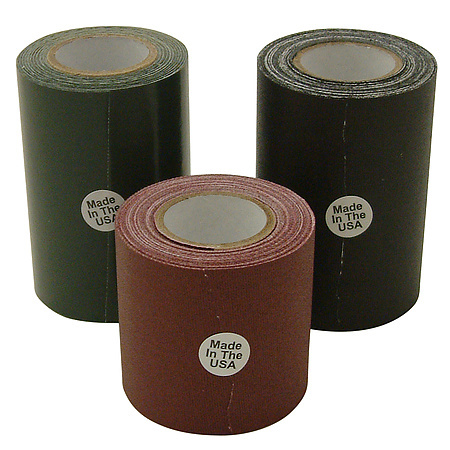 They are a pre-cut pad formed with layered, high performance tape sheets featuring durable 3M Scotchpro™ film backing that is strong, conformable, and resistant to impact shock. 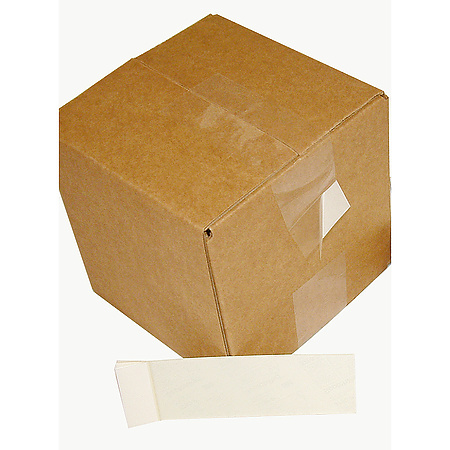 It is ideal for protecting labels, sealing envelopes and small packages, recouperage repair and for miscellaneous packaging applications. They are purchasable by the individual pad. 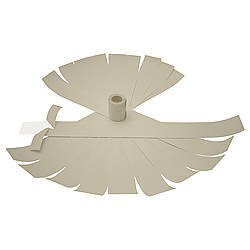 For both the 2 inch x 6 inch size and the 4 inch x 6 inch size 25 sheets or strips come on a pad. 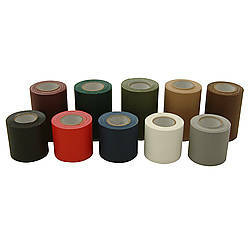 The strips themselves have a biaxially oriented polypropylene (BOPP) backing which resists edge tearing, splitting, abrasion, moisture, and scuffing for longer life. 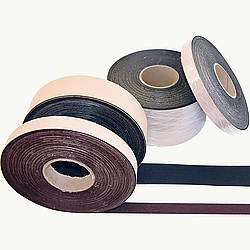 The tape is coated with an aggressive adhesive to provide excellent holding power to many surfaces. Each strip also features a removable paper tab for handling ease and dispensing. It provides for a portable, dispenserless application and is convenient and space-saving. Made in Canada. 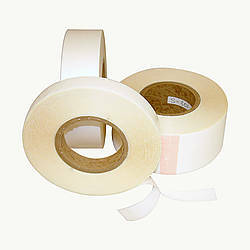 Thickness: 3.1 mils (carrier, adhesive) 2 mils (carrier) What is mil thickness?